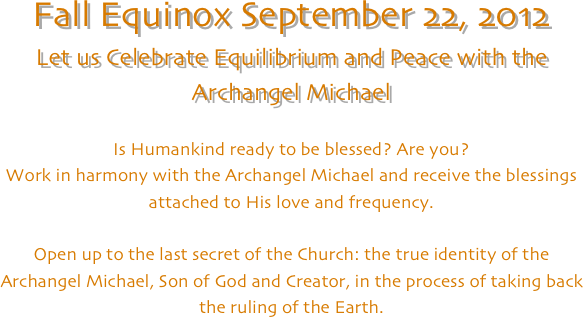 Centuries ago, when mankind still tried to harmonize with the cosmic cycles, the Saint Michael celebration occurred at the Fall Equinox. At this date, the length of the day and the night are equal (or approximately). Mikael is the luminous principle, that transmutes then balances the darkness and the light, the opposites. This is the reason why He is called “Prince of Peace”. Master of the Dragon, of the eclipses and Grand Alchemist, Michael/Mikael removes gradually mankind out of the chaos and of the darkness. 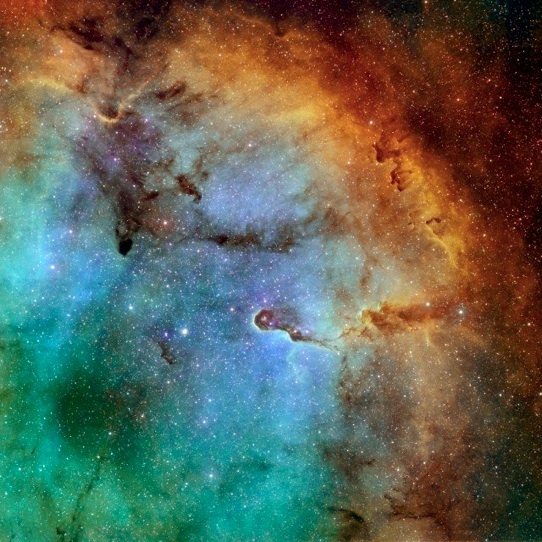 He is now guiding the Planet and Humankind in the reconstruction of the New Cycle. You want the transmutation of the residues of the past, of the darkness and of corruption. You want to exit duality, extremes and violence. 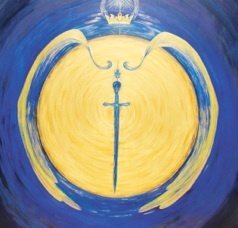 Work consciously with the Archangel Michael. Remove yourself from all ties to the past, whatever personal, religious or dogmas. Connect yourself directly with Michael, the Light Principle. Take at least 10 minutes. Use incense and let your heart guide you. Put yourself and the world under the protection and guidance of the Solar Archangel, about whom the sacred texts say that He shall be with you at the end of the Cycle. Organize an hour or a day with prayer or meditation under Michael’s wings. Three people are enough to anchor a powerful triangle of Light. “For where two or three are gathered in my name, there am I with them”. If you are on your own, connect with humankind, with the Cosmos and anchor your wish of transforming the world and human affairs. And instil in my life a taste of paradise. My heart is open, in service to the Divine.